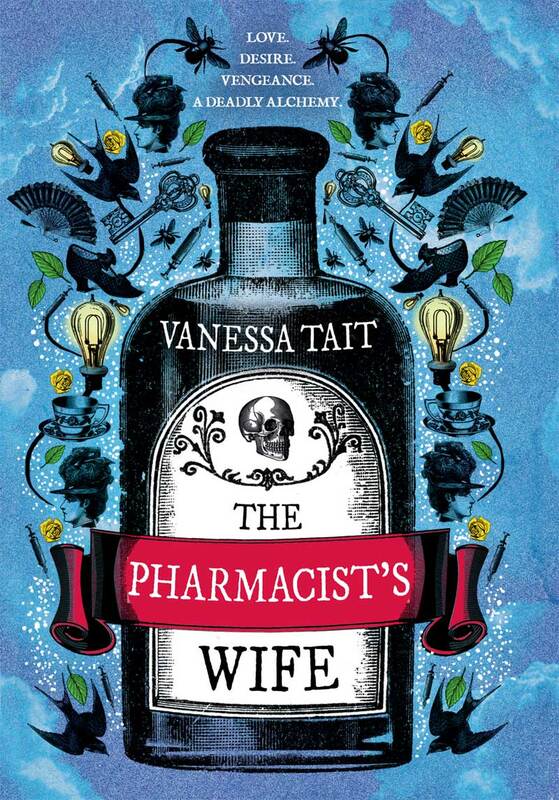 The Pharmacist’s Wife is published by Corvus. For more information visit the offical site here. To meet Vanessa on Twitter follow @Vanessa_Tait. For press, publication and general enquiries please contact the publicity department at Atlantic Books here.